The UMWA has been actively fighting against the CPP since it was originally proposed, including holding rallies in Pittsburgh and at EPA headquarters in Washington, D.C. to protest the rule. Union leaders and rank-and-file members testified against the rule in hearings held around the country last summer. The EPA originally proposed the CPP with the goal of reducing carbon emissions by 23 percent below 2005 levels by 2030. The final Rule increased the reduction levels required under CPP to 32 percent. 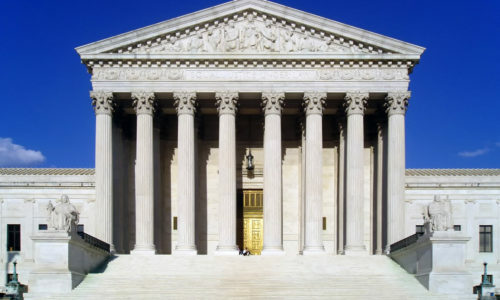 While the Supreme Court stay is in effect, the first round of legal action against the CPP will take place in the U.S. Court of Appeals for the District of Columbia this fall. The UMWA is part of a group of organizations that have sued to overturn the CPP. A decision is expected before the end of the year, which will almost certainly be appealed to the Supreme Court for a final ruling.